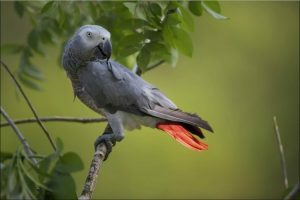 The African Grey Parrot (Scientifically known as Psittacus erithacus), is a moderate-sized parrot species commonly found in the equatorial regions of Africa, justifying its name. 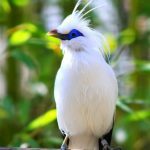 One of the most intelligent birds and a perfect human companion, the bird is a common choice as a pet. 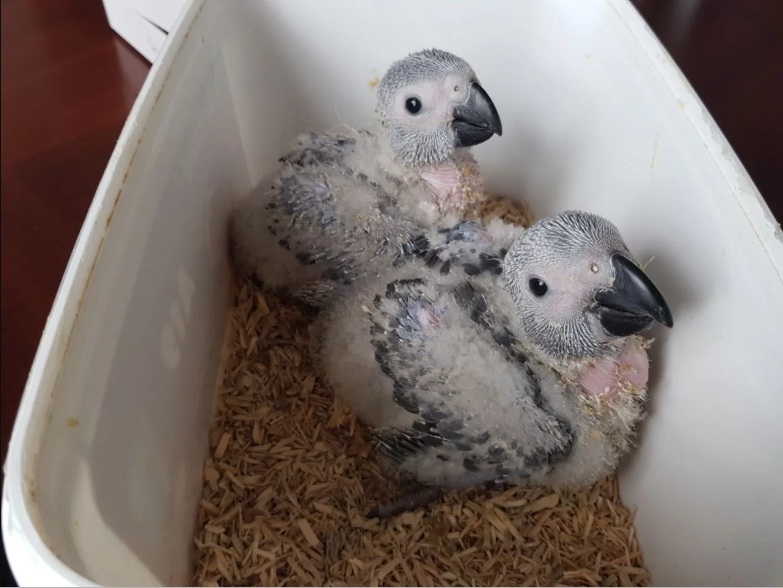 Adopting and raising a grey parrot involves a lot of energy and time invested, but living with it is a rewarding experience nonetheless. 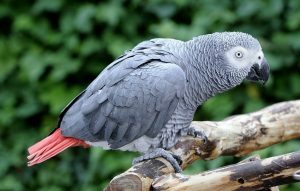 The cage for an African Grey Parrot should be at least 2ftX2ftX3ft in size. 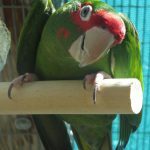 The bird should be given toys and minimum three perches inside the cage but make sure there is no shortage of space due to these additional items. It is more peaceful for the bird if the cage is hanged or placed in a corner of the room, above the ground. The cage should ideally be far from doorways, windows or air vents and should be in a draft-free area. Usually 65°F- 70°F is the range the grey parrots are accustomed to living in. The smart bird is always busy, either with interacting with its owner or playing with its toys. In the meantime, it can imbibe the sounds and words it is exposed to and once they get a new word by heart, repeating them is a common practice, which is why you should always be careful while talking in front of it. Even the bird is an expert imitating the sound of a calling bell and pressure cooker if it has heard them. 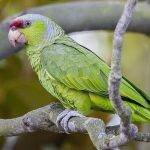 The parrot loves to get to know new people and even “talk” to them, and sometimes it becomes excessively attached to its owner and demands his/her undivided attention. 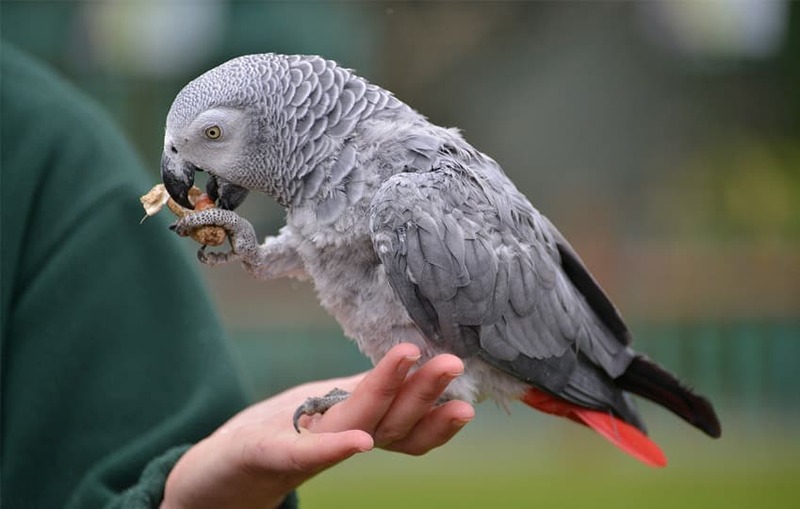 When trained properly, it can spend some quality time outside the cage and the parrot would love it. 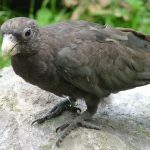 Whether there is something on the radio or a tv show, the bird enjoys all sorts of entertainments for its enrichment, besides playing with toys. Head bobbing is a common body language for the bird meaning it is wishing to communicate with you or wanting to play. 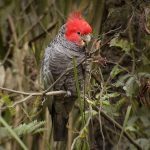 When bored, either caused by too much of same activities or of doing nothing for an extended period, the bird indulges in self-destructive behavior like plucking its feather and make loud noises to express their disapproval of the situation. This situation could be so serious that you might want professional help to fix it. Give the bird fresh fruits along with pelleted supplements and vegetables rich in beta-carotene (fresh kale and cooked potatoes). Occasional treats like bread, sprouts, and salads, hemp are also recommended. 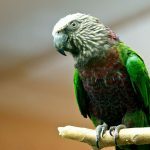 Don’t give the bird caffeinated or alcoholic products, salted foods, uncooked beans, asparagus, onions, chocolate, and avocado as they are highly toxic for parrots. Training and keeping the bird busy is the basic two things for you and that is a serious commitment on your part. Interact with your bird and engage it in some conversation as this is good for its mental exercise. As far as grooming is required, this bird needs daily bathing either from a shallow tray or mist spray (whichever your bird likes). 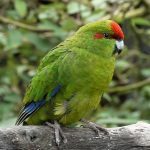 Clipping of flight feathers and trimming of nails should be done by professionals. Psittacosis, calcium deficiency, psittacine beak and feather disease or PBFD, deficiency of vitamin A and D are major health issues that can affect an African grey parrot. You should take your bird to a vet for the checkup if you see the bird is unusually silent for most of the time or having loss of appetite, itching, and any other abnormal symptom. 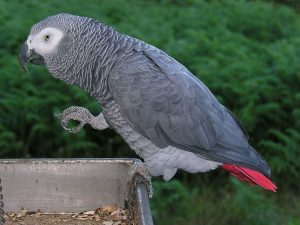 An African grey parrot is available within a range of $1,000-$3600. 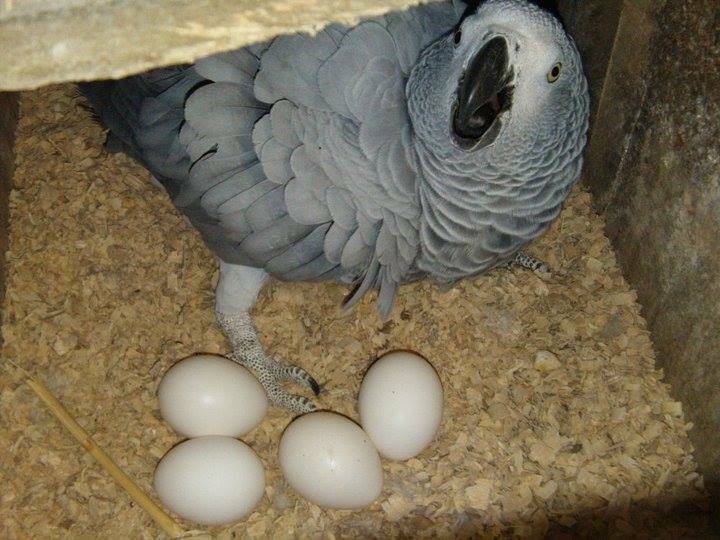 The intelligence of this bird is equal to a human child of 4-5 years. 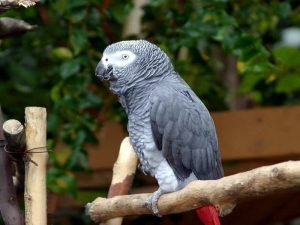 One African grey parrot is said to have disclosed its owner’s wife’s extramarital affair to him by pronouncing the man’s name (the wife was cheating her husband with) in the wife’s tone.